This is my grant narrative for the East Palo Alto E-Reader Lending Library. 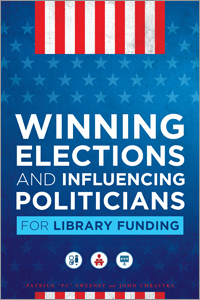 This opportunity arose because a neighboring library had a friends group with unspent funds from a grant. The money needed to go towards the implementation of some kind of technology. Basically, I know that a few other librarians have started some kind e-reader lending library and I wanted to jump into the e-reader fiasco sooner rather than later (we saw what happened to borders) so I put this grant idea together. 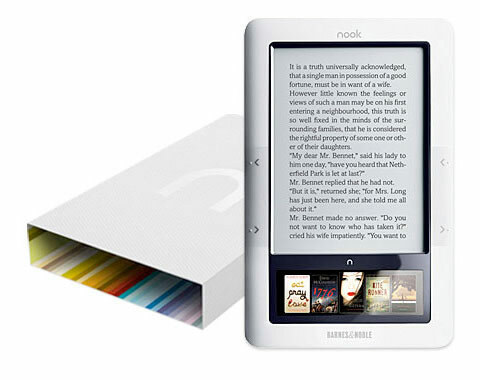 A set of E-readers with high-demand subject-specific content pre-loaded to check-out to community members. 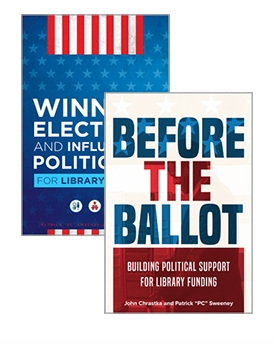 The East Palo Alto Library, as a branch of the San Mateo County Library, seeks to create innovative and exciting collections to engage our users in ways that meet their changing needs. We have established unique collections as part of the East Palo Alto Library that includes a Seed Library, circulating laptops, and a newly implemented Guitar Lending Library. By expanding our unique collections to pre-loaded and high-demand subject-specific e-readers we are seeking to engage the public with resources that they may otherwise lack access to. Some of these non-fiction resources would include career- and job-seeking guides, as well as cooking, entrepreneurship, business management, and travel guides. Besides non-fiction, the East Palo Alto Library has a high demand for some genres and authors of fiction materials as well. Some of these include many urban fiction series, mysteries, thrillers, and various authors within these genres. These kinds of collections can help adults with their educational and recreational resource needs. Besides providing e-readers with content that is exciting to adults, some e-readers would be pre-loaded with many titles and genres that would interest children and teens. Children are growing up in the information age and are considered information natives in the ways in which they interact with digital mediums. With this understanding we can appeal to the techno-appeal of digital environments by providing student resources, picture books, early-readers, and fiction materials for both teens and children. It is also becoming increasingly evident that seniors are re-discovering the joys of reading through the use of e-readers. These devices are becoming more simplistic to use for those older adults not familiar with digital media and as the boomers (who are techno-savy) age, we are seeing an increase in retirees with strong computer skills who are enjoying reading on digital devices. Also attractive, is that the easy-to-read e-ink text on the devices can be effortlessly increased in size for easier reading for individuals who may have hardships of sight. E-readers also lend the library with interesting and new opportunities for collection development. The “collections” kept on the e-readers can vary widely and because an e-reader can hold up to 3,500 books, many varied collections can be kept on one e-reader. These collections are easily and cheaply interchanged if needed and can be supplemented with many of the free e-book resources found online as well as through access to the library’s Overdrive digital book resource. These kinds of innovations will allow the library to continuously interchange collections while not being forced to throw away or weed existing collections thereby creating a greener organization as well. What percentage of funds do I put towards the pre-loaded e-reader collection? 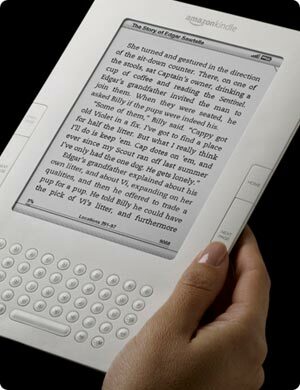 What percentage of funds do I put towards e-readers? And most importantly, which e-reader do I purchase? The third question seems to be the most difficult one to answer. Do I go with popularity (Kindle), ease of use (Nook), more exciting for children (Nook Color), and there are so many other variables that I really don’t know where to begin to start researching this. So I purposefully left out, which device I’m planning on purchasing. If you haven’t followed ALL the e-reader debate in its all encompassing and over-passionate glory (neither have I, it’s just too overwhelming) here are some good places to start. EBooks Dominate as Most Popular Format? I cant understand why libraries should preload up to 3500 ebooks on an eareader to be lent to a patron for for a lenght of time too short to read all of them. Furthermore how many ereaders should a library purchase to fullfill the potential patron requests? I don’t think I really meant that we would load 3,500 hundred books on an e-reader (I don’t have that kind of time), nor did I intend to mean that I would expect the patron to read them all if we did. But if we did load that many on an e-reader, then the patron could choose whichever ones they wanted to read (just like when they are in the library). As a side note- Can I ask you, should a library only purchase enough books for one person to read in a lifetime? Anyway, some other options are… We could load 10 books on 350 different subjects and when a patron asks for books on whatever subject, they could check out the E-reader, read those ten books, explore a couple other subjects and maybe expand their knowledge and understanding. Or we could load 350 books on ten subjects and the patron could really get to know some subject very well. As far as quantity… Well, a large part of our job is anticipating need and balancing resources. But even if I didn’t have a general idea of how many we would need then I would think that if we didn’t purchase enough, we would buy more. If we purchased too many, we wouldn’t buy anymore.